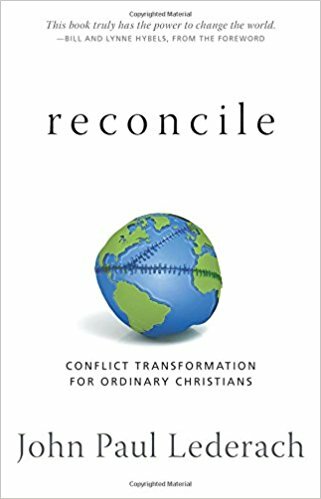 One of the most frequently asked questions we receive is for a list of recommended books on reconciliation. 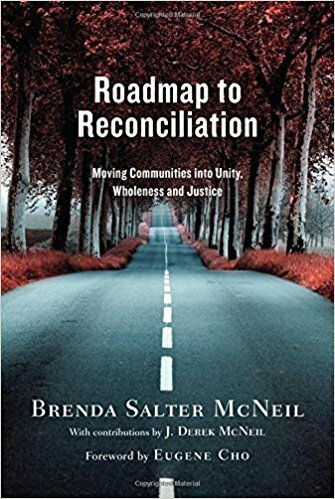 Here are 12 books that have personally shaped us in our journey towards reconciliation. We know many of these authors personally and have witnessed how they faithfully live out their calling as peacemakers. What other books would you add to the list?